Are you sick of the way your hair looks right now? Whether you are interested in a cut or a whole new look, booking an appointment with a hair salon is the easiest way to accomplish that. You could change your style, your color, or even your length. Maybe you have always had long hair and you are looking to try a short style. When you regularly visit a hair salon, the professionals can make sure your hair and your scalp are healthy. 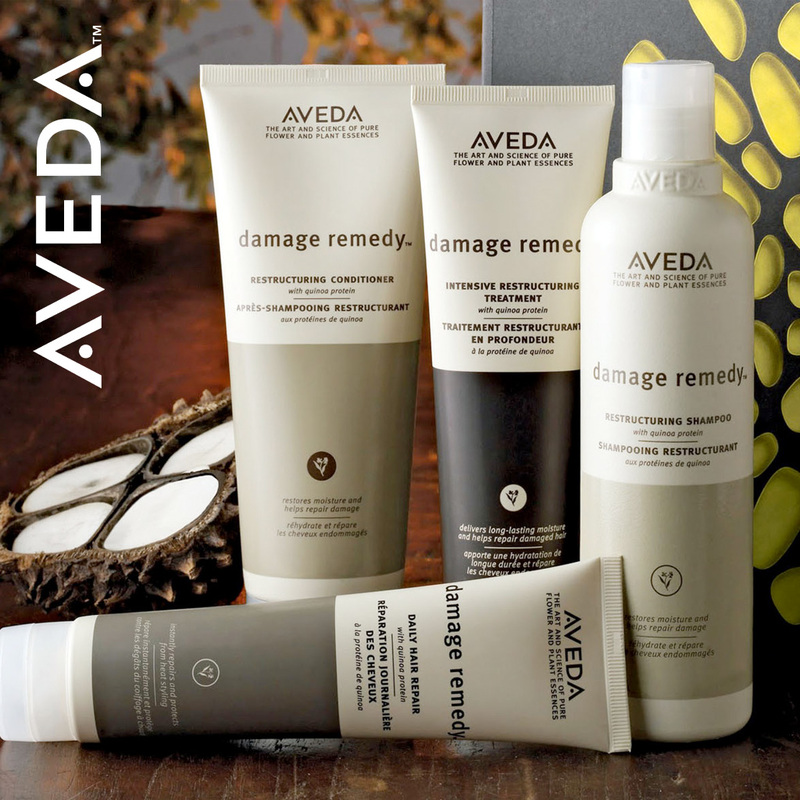 If you do have issues with dry skin, split ends or other issues, your stylist can make recommendations for treatment. They will also be able to monitor your progress as you treat the issue. Of course, one of the major benefits of going to the hair salon is healthy hair. As long as you’re not constantly coloring your hair, a specialist can help keep it healthier. Trims and treatments from the salon can ensure your hair continues to grow in a healthy way, too. Those looking to get their hair colored or treated may consider at-home, over-the-counter treatments. However, going to a hair salon will ensure you get the top products used on your hair. 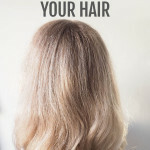 In addition, your hair stylist will know the right technique and how to properly use each product because they work with them daily. Just like many other types of treatments, a trip to the hair salon can provide an escape from everything else. 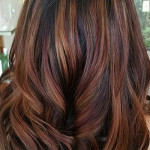 You will be able to relax as your professional hair specialist takes care of your every need. Sometimes, it’s not even about a new style or a haircut, but more about the opportunity to get away from the kids or work for an hour or so. You have to remind yourself that you deserve a treat every once in a while. A trip to the hair salon can provide many benefits and if you go to the same one regularly, you might even make a few friends.